People rarely need to see an extensive list of motivations to move to New Zealand. Plenty of employment opportunities and a chance at a great lifestyle for families waiting are reasons enough. However, as a NZ immigration adviser may tell you, settling in isn’t always going to be easy, what with the emotional and physical stress. Make your transition to a new life more manageable by preparing accordingly, starting with your visa. If you aim to live in New Zealand permanently, you will most likely need a residence visa. 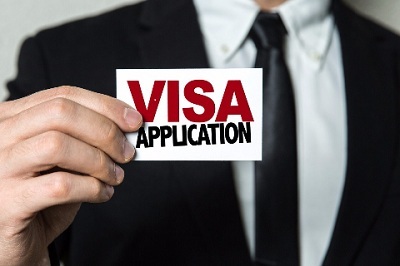 Now, you should note that there are many options for visas. A licensed immigration adviser can help work out which type you would be eligible for. Once you have selected a category to apply for, carefully read through the requirements. The application can take some time to complete, and the last thing you need is to be delayed because you lack some paper work.